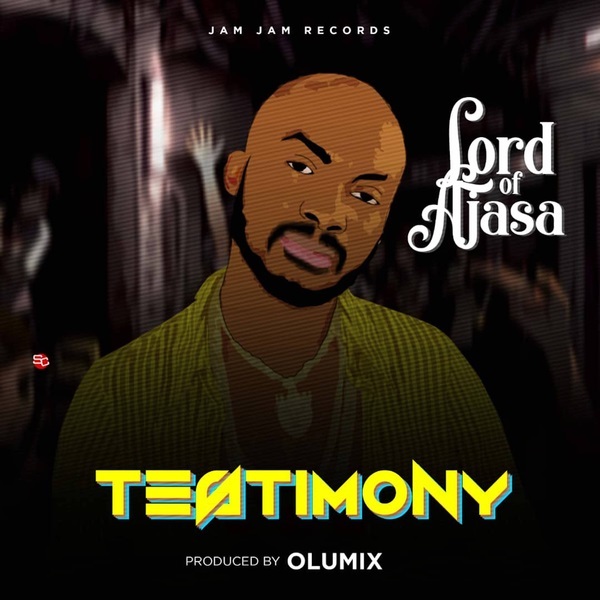 Jam Jam Records presents Lord Of Ajasa with a new thankful single dubbed “Testimony“, produced by Olumix. In January this year, Lord Of Ajasa was announced to be ill and solicited for financial assistance for his peptic ulcer operation. Lord Of Ajasa shares his testimony on the new record, he thank God for his mercies and goodness upon his life.